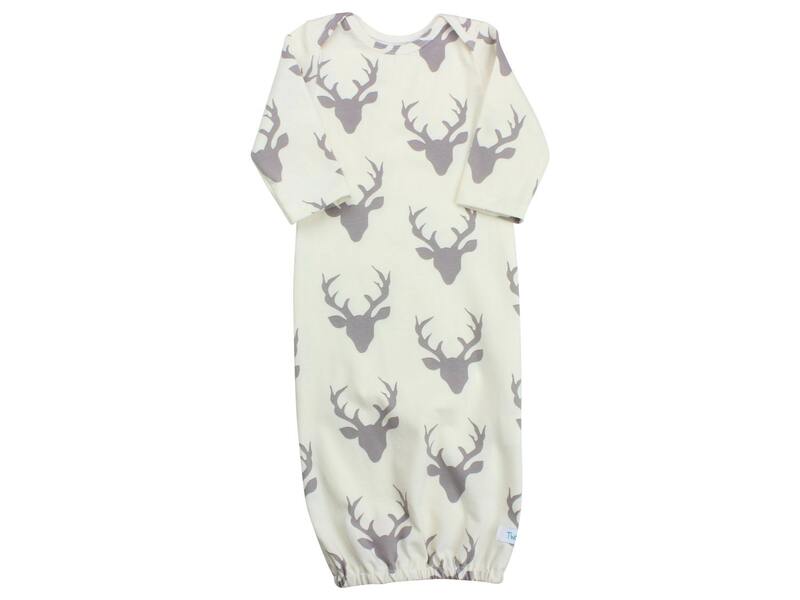 This sweet newborn gown is so soft and comfortable for your sweet little bundle! Gown is made from 95% Cotton and 5% Spandex. The bottom has encased elastic for very easy diaper changes. 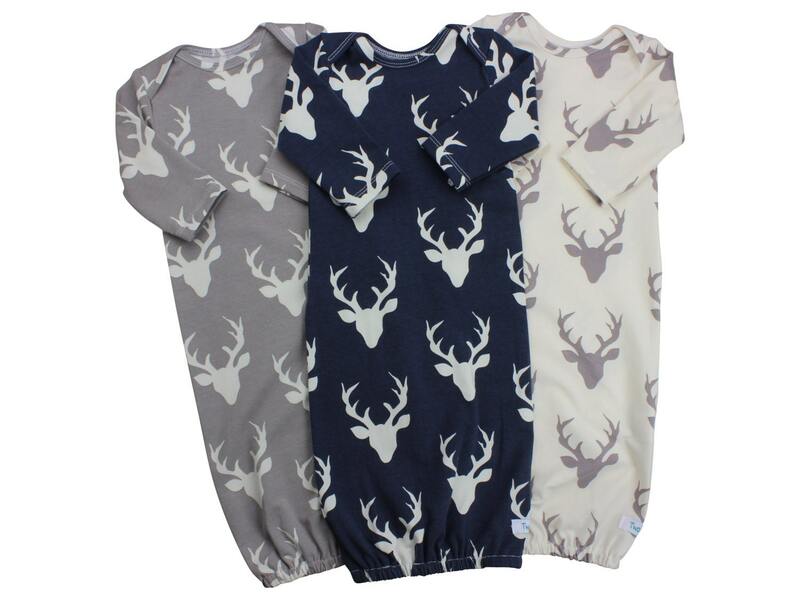 Pair the gown with a hat and swaddle blanket and this is the perfect set for a new mom! Shipped early! Fits description exactly!